Tranistics Publishing is led by a team of dedicated professionals, who are known for providing exemplary service to the clients. Our leading team has the knowledge and skill to deliver advanced and automated solutions for publishers globally. 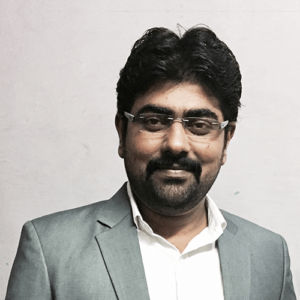 Sabyasachi has been leading the company with his unparalleled organizational strategies since the day Tranistics was founded. He has a graduate degree in Software Application and Development and a post graduate degree in Business Management. Sabyasachi has an extensive experience of 17 plus years in Freight Audit Payment, Print and Digital Publishing, General Office Management, International Business Development and Customer Account Management. He has been fundamental in the growth of Tranistics across the globe. He works with the value of benefiting the development of society at large. Soma, with her 17 years of experience in Human Resources has been fundamental in the Administration and Personnel Management of Tranistics. She is one of the leaders who carried Tranistics to its current height. Soma looks after all the operations for HR and finance divisions of the organization. 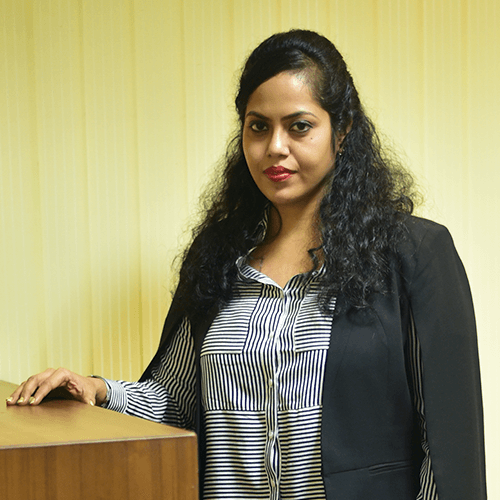 Before her leading role at Tranistics she handled Key Account Management for HP, Corporate Relationships for UB Group and was a Profit Centre Head for Tradewings. Soma holds a Master’s Degree in Museology from Kolkata University. She has also earned an advance Diploma in IT from NIIT. Ron joined Tranistics in 2017. He previously held roles in Customer Service, Technology, Implementation, Project Management as well as Client Management with a leading Freight Audit Company. Prior to this, Ron spent nearly 10 years with Fidelity Investments in various technology, project and program management roles. He received his bachelor’s degree from Butler University (Indianapolis, IN) and his MBA from the University of Cincinnati (Cincinnati, OH). Ron resides in St. Petersburg, FL and when not working, he spends most of this time on the water with family and friends. Rahim is responsible for handling the diverse technical team of Tranistics with effective collaboration. In this role, he has been guiding the technology architecture and creating successful product strategies. 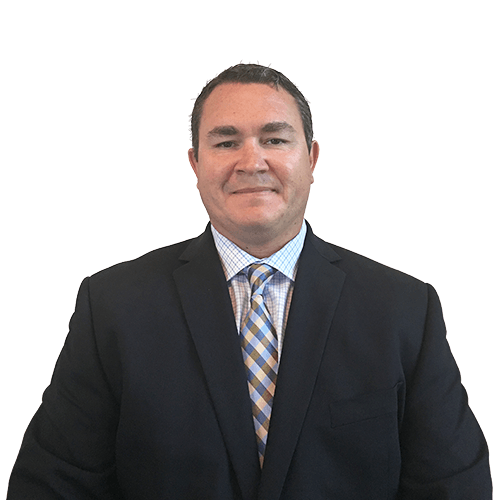 With over 15 years of experience in IT, he is well versed in Oracle, Microsoft Technology, SOA, and Web API integrations. He is also responsible for HDLC, software development, and project management. Lavanya is a graduate in arts from Aligarh University. She has over 9 years of extensive experience in strategic planning with senior leaders to support effective delivery of organizational and cultural change. 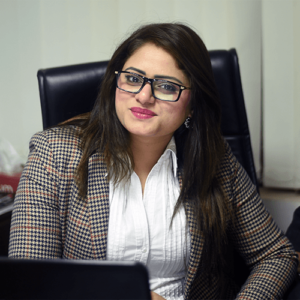 She is responsible for understanding and coordinating the requirements from Clients and providing them with best solutions. Lavanaya is currently leading a team of 30 highly skillful resources. She works with senior colleagues across business units, virtually and internationally to plan, create, manage and deliver communications solutions with innovation, creativity and professionalism. Tushar heads the digital marketing vertical at Tranistics. In this role, he leads inbound – outbound marketing activities, brand building, web engagement, media investments & digital strategy. Prior to this, he was working with a Google partner agency managing client relationships, digital portfolios and operations. He is a Google certified professional with over 6 years of experience in advertising & digital marketing. He has worked with eminent clients for product promotion, online engagement, funnel tracking & digital acquisitions. He holds dual master's degree in finance & marketing and retail & advertising. Neeraj leads the Digital Publishing department (EBOOK Conversion, XML Conversion, Page Composition, Graphic Design etc.). He has over 9 years of experience in the Publishing Industry and he is a key contributor to our publishing operations. 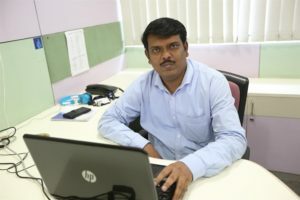 Neeraj holds a Master’s degree in Business Administration (HR) from Symbiosis University, Pune and a Bachelor’s degree in Computer Science and Engineering from Kurukshetra University. 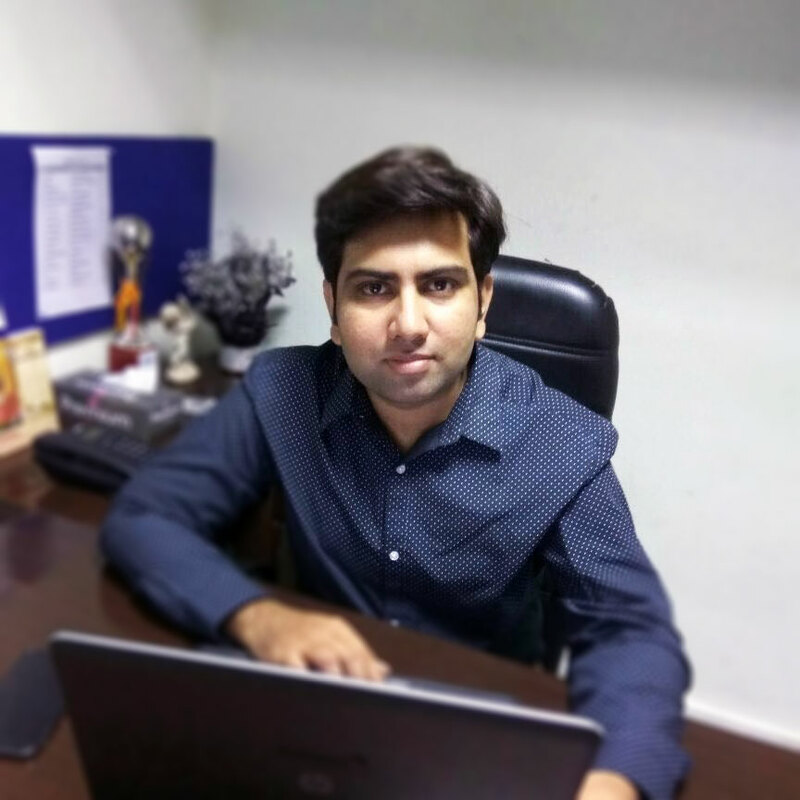 Abhishek has been working as a Manager, Publishing operations with Tranistics Publishing. He has more than 8 years of working experience in the publishing sector, especially project management for digital and print publishing alike. Abhishek holds a degree in Bachelor of Commerce from Bareilly University and a certificate in Multimedia. He has promising record of handling projects and leading a team of publishing professionals. He has an expertise in HTML and animations, he oversees conversion of print books into digital formats enhancing interactivity and quality. He is a vital asset to the team and company. 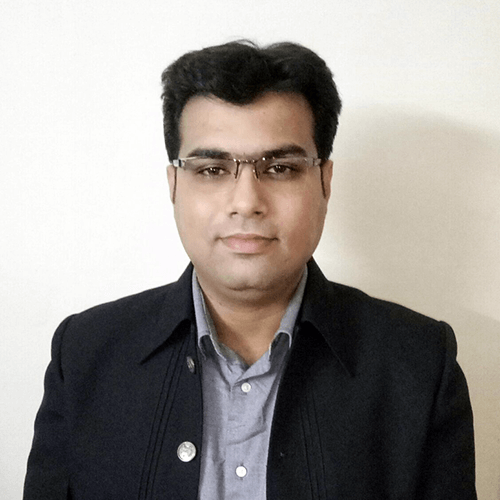 Ashwani has over 7 years of experience in the IT industry and is responsible for the Design, Development and Automation of Publishing Processes in Tranistics. His experience spans across business intelligence consulting, analytics services, software and web development & implementation for clients across the globe. 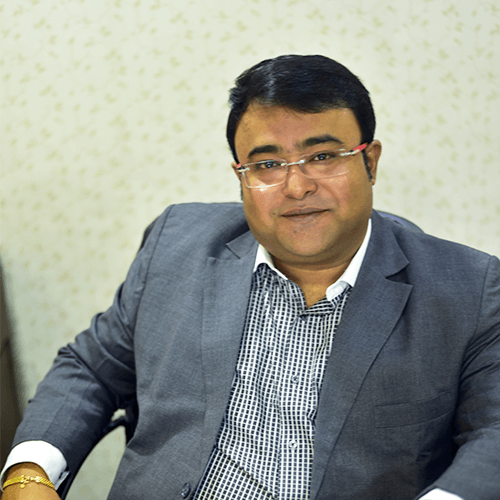 Ashwani has helped clients transform their customer experience and business processes. Before joining Tranistics, he was associated with organizations like Nagarro and Fiserv. 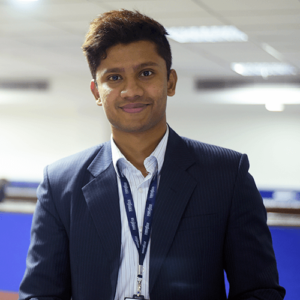 Ashwani holds a bachelor’s degree in Information Technology from Malaviya National Institute of Technology - Jaipur (India). He is a certified Project Management Professional (PMP) from Project Management Institute (USA) and holds a Certified Scrum Master (CSM) certification from Scrum Alliance. Tranistics Data Technologies Pvt. Ltd. Copyright © 2019 Tranistics Data Technologies Pvt. Ltd, All rights reserved.